Harbour Assist is a new harbour management system conceived, designed and built by Viking Systems, which is based in Lostwithiel. 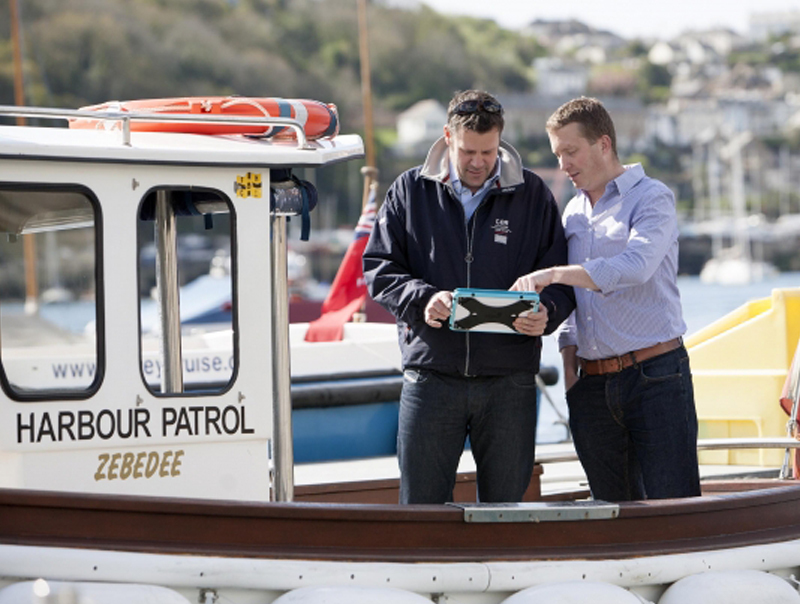 The system is used in three of the biggest harbours in the South West, Fowey, Dartmouth and Padstow. Nick continues: “Our cloud-based solution delivers excellent reliability without the need for harbours to invest in costly hardware. Superfast also enables us to upload to our cloud infrastructure in a vastly reduced time, improving our own productivity. This is important as we charge per month which includes perpetual upgrades, hosting and backups. “From internal communications to deployment and refinement of the system, superfast broadband cuts down on one of the most costly elements of any business – time. Change happens faster, so we can change things more often, at less expense – all to the benefit of our customers and our business.